The sizes listed below are considered common size conversions. SoccerPro accepts no responsibility for shoes that do not fit properly. Specific sizes may vary by manufacturer and/or style. Please contact SoccerPro with any questions regarding shinguard sizing. Use the sizing chart below in order to get the best fit. Use a flexible tape measure around the widest part of the head, just above the ears and eyebrows, to the nearest half inch. Get smart. 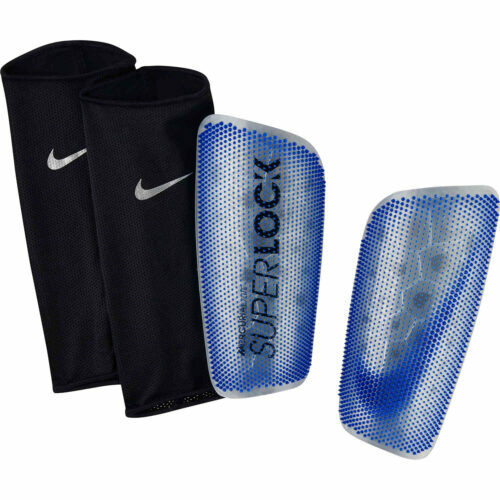 Get the Always Forward pack Nike Mercurial Lite Superlock Shin Guards. Get them because they are simply the best guards around. They've always been the best guards around, and from the look of things, they'll always be the best guards around. 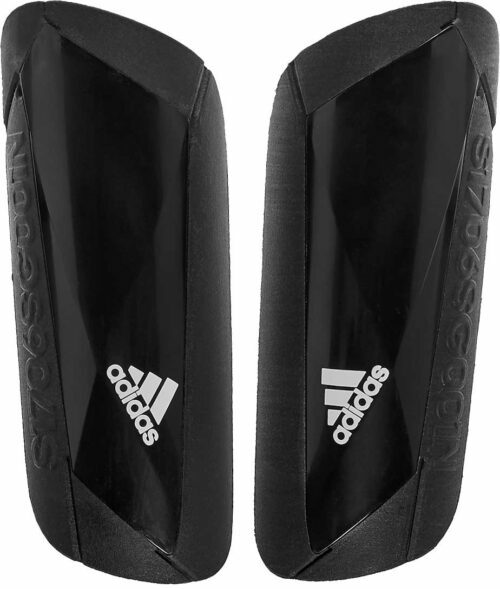 Psychologically, it's got to be a boost to any player who wears these guards simply because while others are worrying about the security of their shins, you can be assured that when you have these on, they're as comfortable and protective as guards can ever get so you never have to worry about them, ever. 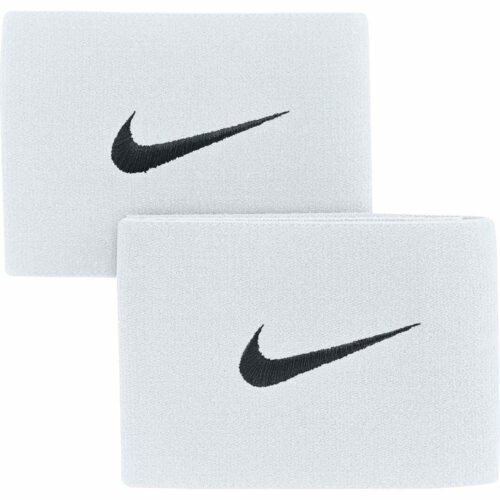 These match your Always Forward color of shoes of course, if you're a matching kind of player. 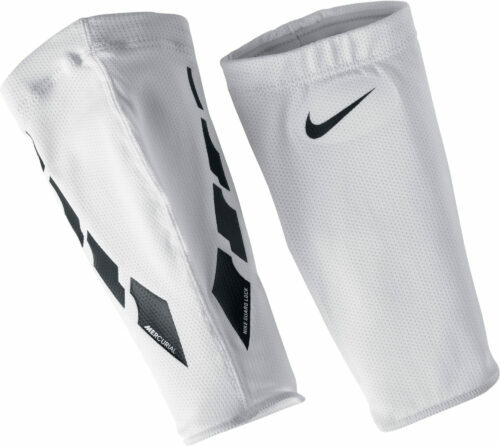 These are some Soccer Shin Guards that stay in place always. Never be distracted by guards slipping around during a match. 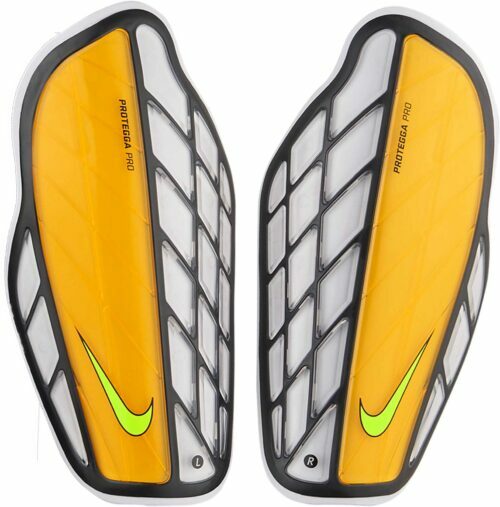 Security arrives in the Nike Mercurial Lite SuperLock Shin Guards. These guards have a carved-away foam backing that fine-tunes curvature thickness. SuperLock attaches the shells to your sock fibers reducing layers as it secures grip. These shinguards might as well be the official shinguards of soccer, they're that good. Get your pair right now. Durable shells bond to dense foam backing for impact diffusion. Anatomical design contours the shins for targeted cushioning. 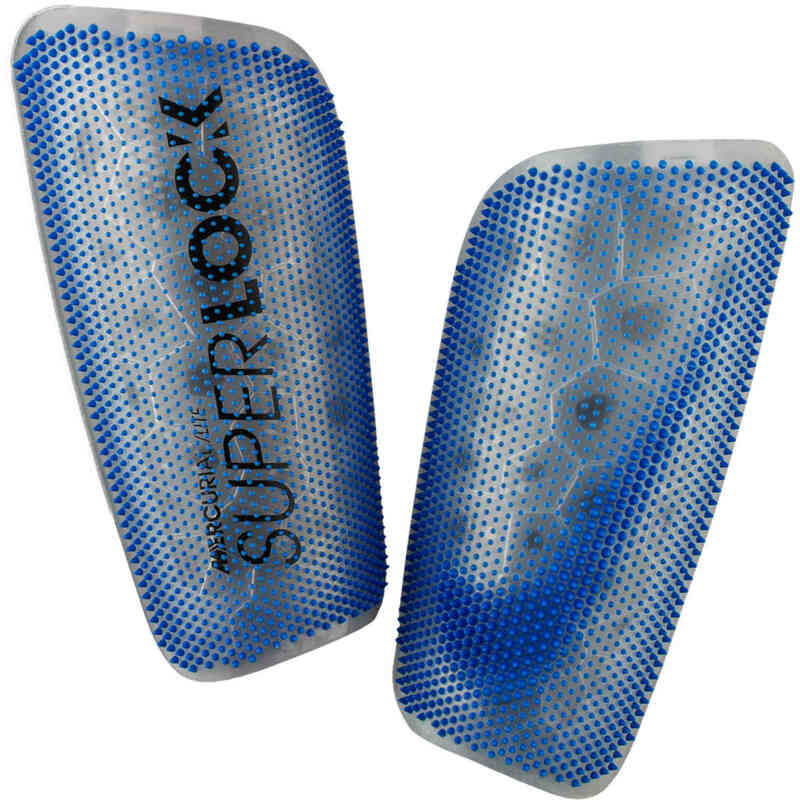 SuperLock attaches the guards’ K-Resin® shells to your sock fibers.